“Two recurring themes reappear from Phantastes as foundational to North Wind’s story—the dream motif, and the all-wise woman-figure. MacDonald will return to both again and again. Now, however, the series of enigmatic mystical episodes of Anodos’s adventures (whose ultimate meaning remains obscure) is scaled down into a so-called “children’s story,” and is thus far easier to read and understand (though the flavor of mysticism remains). “MacDonald’s “wise women” (in their cottages and garrets, with their mirrors and spinning wheels and fires of rose petals and flights over London) are curiously all-wise yet less than all-knowing. They are not drawn as direct portrayals of God, but more as fairy-angels who see and speak high truth and are commissioned (whether commissioned specifically by God depends on how much Christian interpretation one reads into the stories) to help their human charges (Anodos, Diamond, Curdie, Princess Rosamond) in various ways. There are clear limits to what these wise fairy-angel women know and can do. 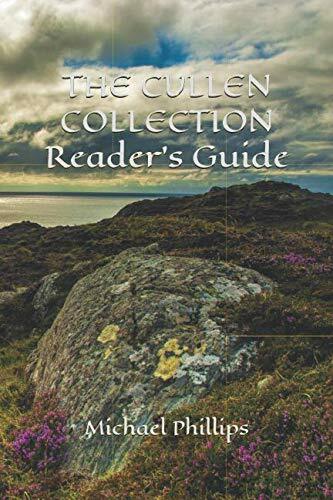 Michael Phillips’ newly updated editions of all of MacDonald’s novels—including expanded and lengthier new editions of those he edited back in the 1980s—comprise THE CULLEN COLLECTION, in honor of the village in Scotland where MacDonald wrote and set his classic, Malcolm. 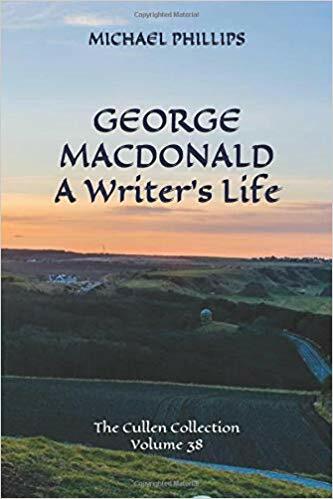 The collection also includes a monumental new bibliographic biography, George MacDonald, A Writer’s Life. Twelve books are available as of this writing (see sidebar at right), including two that went live on Amazon just this past Sunday: At the Back of the North Wind and Mary Marston. Introductory Price of only $9!